THE SKINNY: This super-pink blush terrified me at first glance, but after I worked up the courage to try it I was happy with the results. 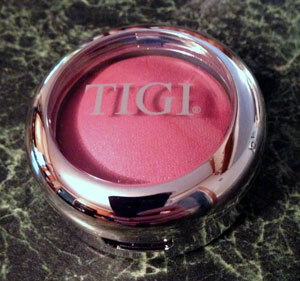 Tigi's Glow Blush does just that -- it creates a subtle glow when you dust it on the cheekbones. 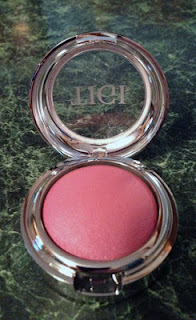 The color, although it looks super pink, goes on light and would be flattering on almost any skin tone. I blended it with a super-sized brush on the cheekbones and temples. I should have trusted this product because it came in a recent Glosssybox -- my all-time favorite subscription box. KEEP OR TOSS: Keep. Every girl needs an easy-to-use blush on hand. 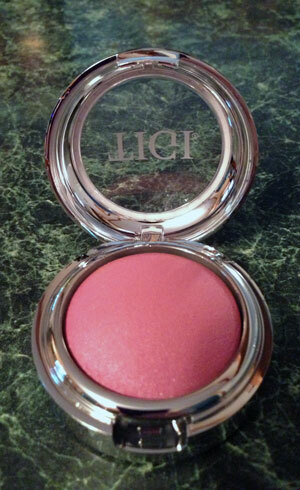 CHECK IT OUT:Tigi's Glow Blush comes in four colors and is available from a variety of retaliers and Glossybox.